Looking for things to do in Pismo Beach? This beach town has plenty and here’s a guide for what to do when you arrive. 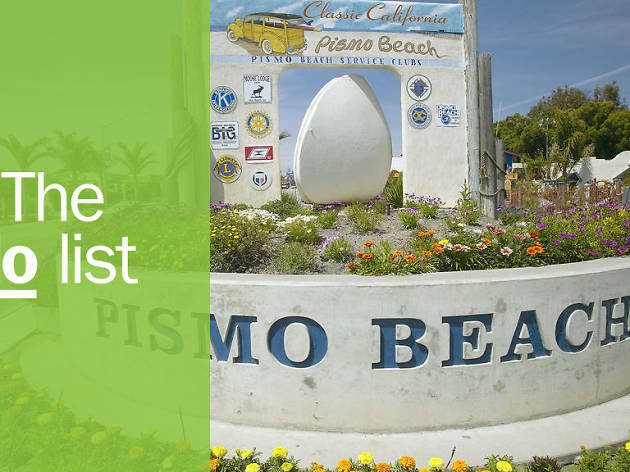 Discover a relaxed central coast vibe in Pismo Beach, home to one of California’s largest clam species and several exciting surf competitions. 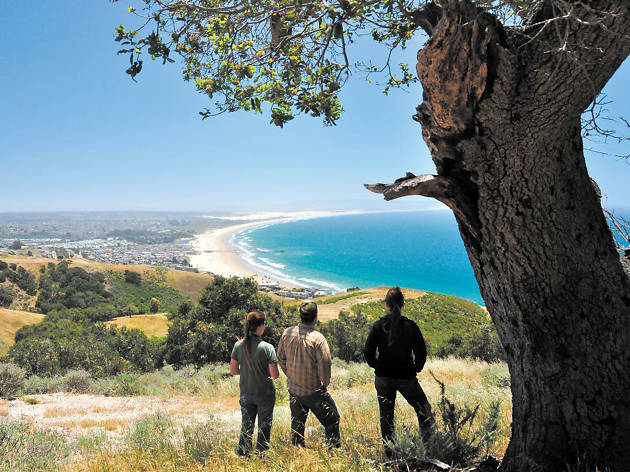 Fly into nearby San Luis Obispo airport or arrive on the scenic coastal drive along legendary US Route 101, then amire the rocky bluffs of Margo Dodd Park, take a stroll along the boardwalk, and settle in for local wine and seafood. The beach pier, originally constructed in 1924, is being transformed to expand public usage. 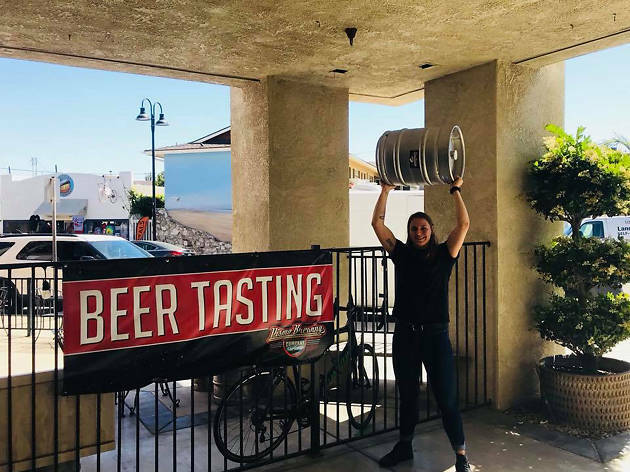 Visit during the annual Pismo Beach Clam Festival, celebrated for more than 70 years, and throughout the seasons to experience these must-do activities. What is it? A celebrated wine bar with more than 1,000 wines on site highlighting regional vintners. Why go? You could (and should) head out on a wine-tasting tour to experience San Luis Obispo County’s world-class artisan wineries one by one. 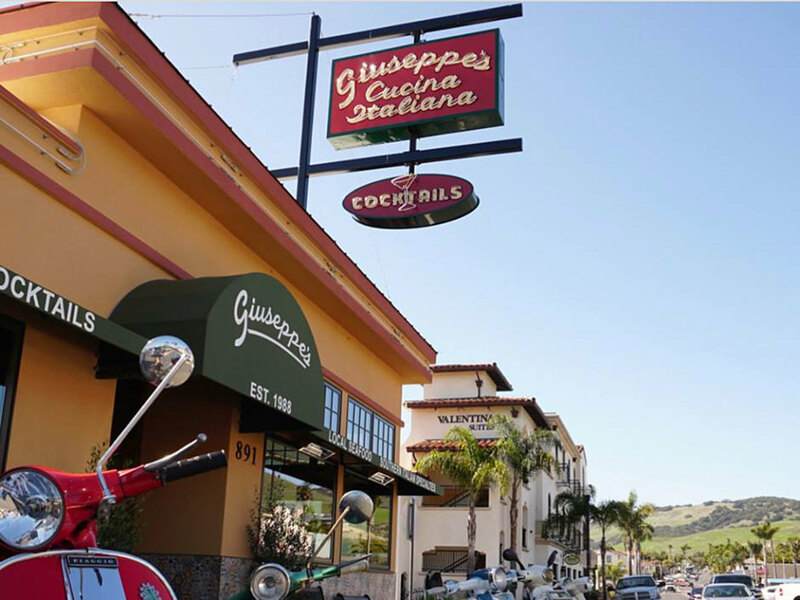 But you can also visit this award-winning bar and wine shop in Pismo Beach to sip and savor it by the seaside. Order a single glass, sample a flight of local reds and whites, or peruse the bottle selection for liquid souvenirs. What is it? A museum housed in the oldest surf shop on California’s Central Coast. Why go? You’ll see surfers riding waves year-round at Pismo Beach and this museum shares local lore and sport history. Stop in to admire a nice collection of photography from the 1960s, showing young surfers at play. 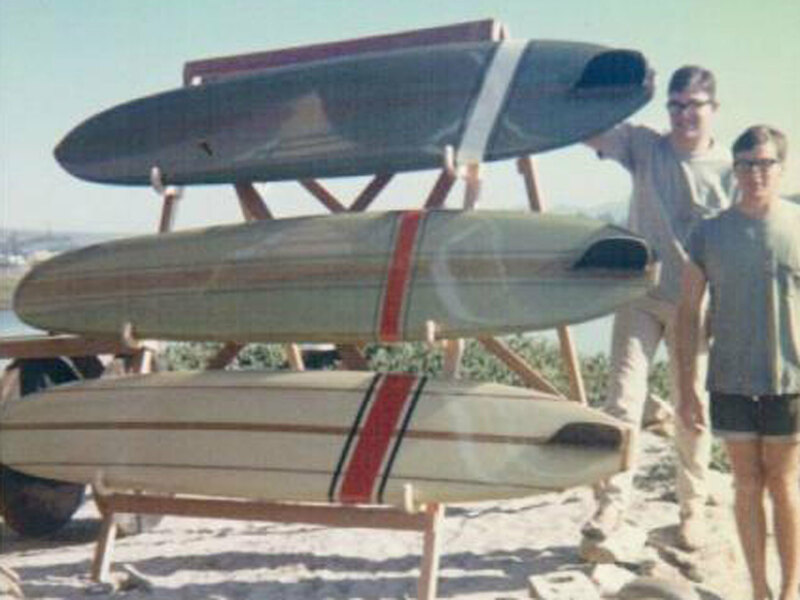 The notable surf shop has been around since 1962, though now you’ll also find an assortment of paddle and kayak gear. What is it? 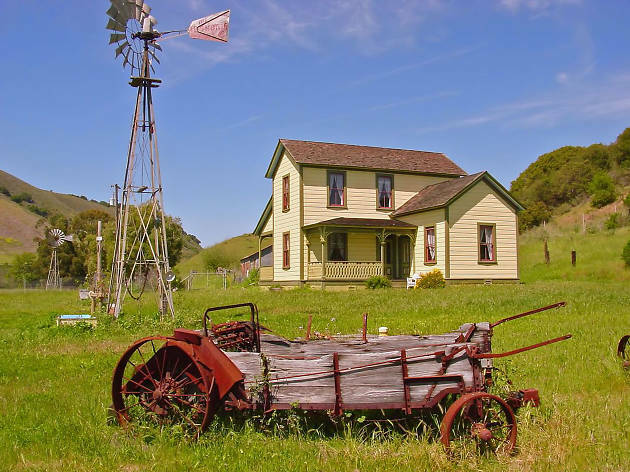 The historical homestead and ranch of Pismo founder John Michael Price. Why go? This 1893 home, listed on the National Register of Historic Places, offers an intimate glimpse into local history. The two-storey redwood home includes a brick fireplace and ornate staircase. Preservation of the site is ongoing so for the most comprehensive experience take a Sunday tour to hear anecdotes about Pismo’s early days. What is it? A casual walk-up eatery serving clam chowder in sourdough bread bowls. Why go? 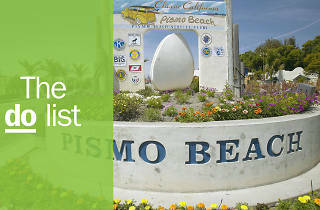 There’s no need to wait for the Pismo Beach Clam Festival. 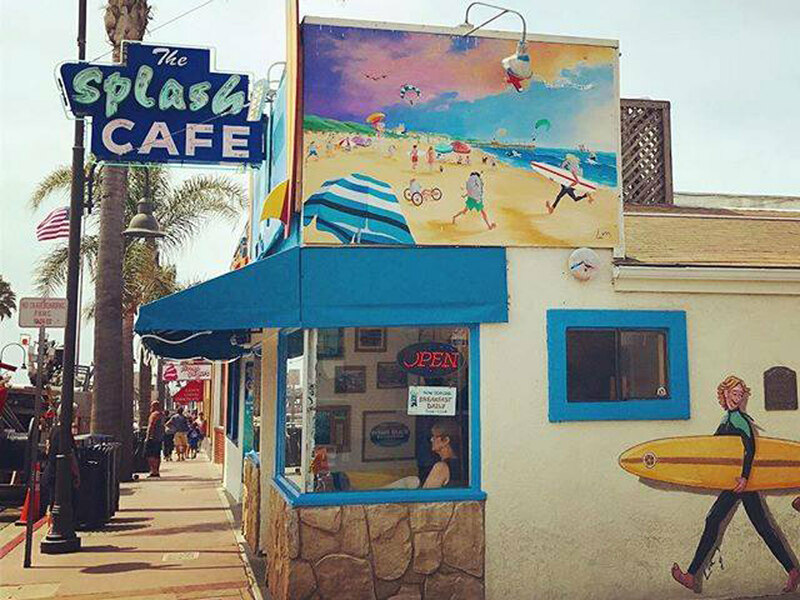 You’ll find award-winning clam chowder just steps from the beach at Splash Café, one of the town’s oldest restaurants. They make their own baked goods, so when you sink your teeth into that sourdough bread bowl it will be morning fresh and filled with clammy goodness. What is it? 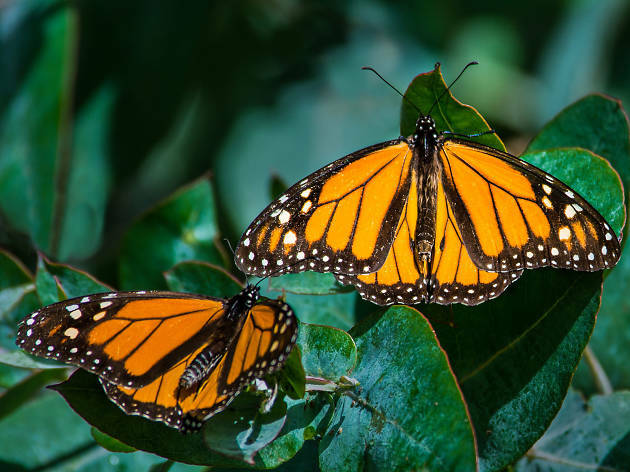 A park with eucalyptus trees known for hosting thousands of migrating butterflies. Why go? Monarch Butterflies head south for the winter, and you’ll find close to 30,000 nesting and flying in the gardens at Pismo State Beach. Take a tour with grove docents to learn more about butterflies and their habitat. Surrounding park trails are open year-round, while the Monarchs can be viewed from late October through February. What is it? A close-to-town state beach campground where bonfires are permitted. Why go? 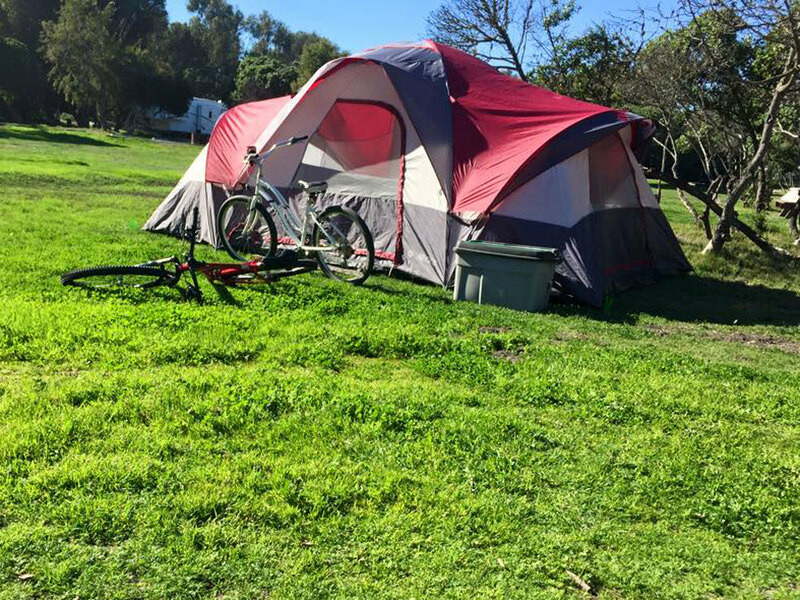 Experience the coast like a local and spend a few nights camping on the beach. Wake up to the sounds of waves crashing, and spend an evening gazing at the stars. Campsites are clean, private showers are hot, and leashed dogs are welcome to join you on your adventure. You’ll have direct beach access and an easy walk into town. What is it? A popular waterfront restaurant specializing in Latin-coastal cuisine. Why go? Ventana Grill offers incredible ocean views from its perch atop a rocky coastal bluff. The popular Sunday brunch includes a seafood station and carved meats with bottomless mimosas and bloody marys. Drop in for happy hour for drink specials and beef-based carne asada nachos. Be sure to try the moscow mule or sample exciting twists on ‘Mule Mondays’. What is it? A large nature preserve with recreation trails increasing in elevation. Why go? Join a guided hike through these 900 acres of nature and you just might see cattle grazing. Take in elevated panoramic views of Pismo Beach, or wander through a field of California poppies. Park improvements are underway to include mountain bike and horse-riding trails. What is it? A local craft brewery and tasting room close to the beach pier. Why go? Pull up a chair at this pet-friendly patio and order a sampler of six local beers while the kids enjoy a Lil Brewster Root Beer. Soft-baked pretzel sticks are the go-to snack here, but they have a generous nacho platter paired with friendly service. On your way out, fill up a growler or hand-select your own mix-and-match six pack. What is it? A funky and family-friendly donut shop in downtown Pismo Beach. Why go? 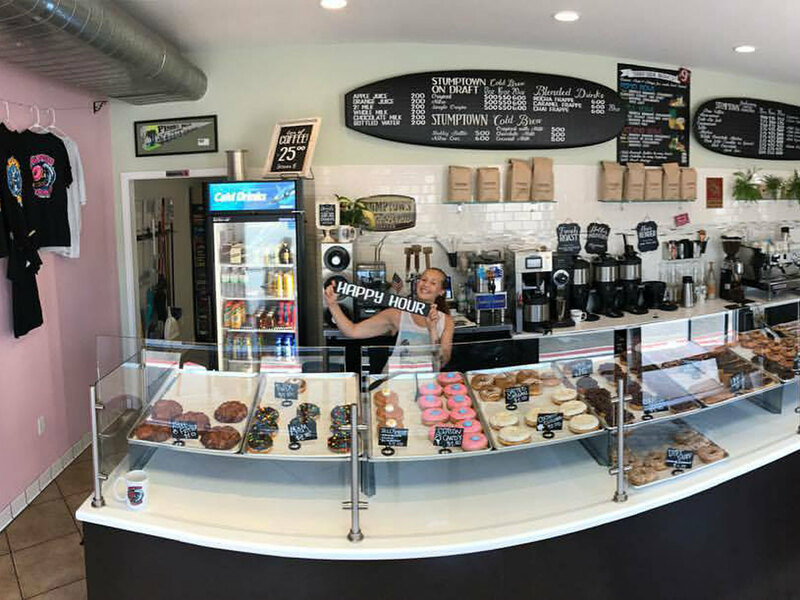 Heads up – if you visit Surfside Donuts on a weekend, prepare to show up early. This popular donut shop will often have a line out the door and they sell out fast. If you’re in luck, sink your teeth into a salted-caramel confection or celebrate local flavor with a strawberry clam-shell donut. 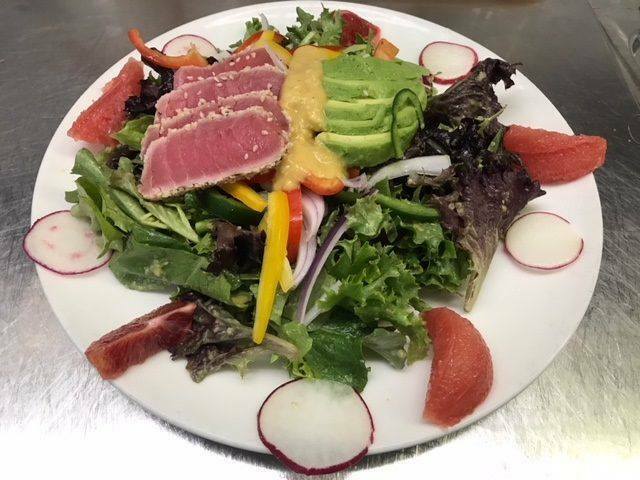 Vegan and gluten free options are available, plus there’s rare on-site parking.